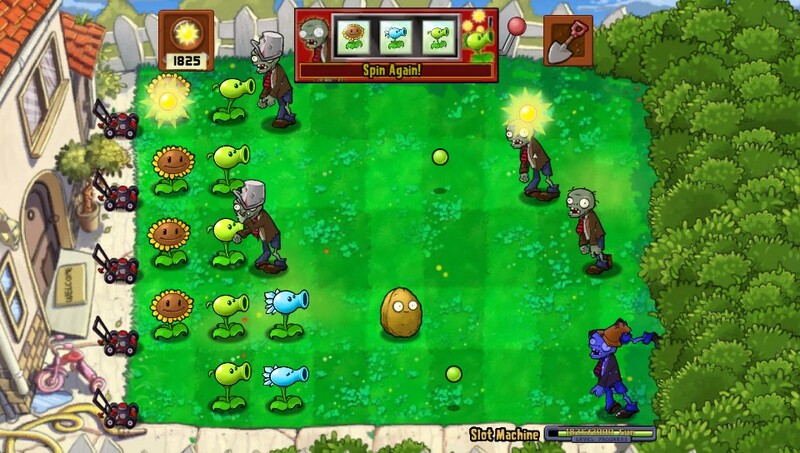 By now, Plants vs Zombies needs very little introduction. 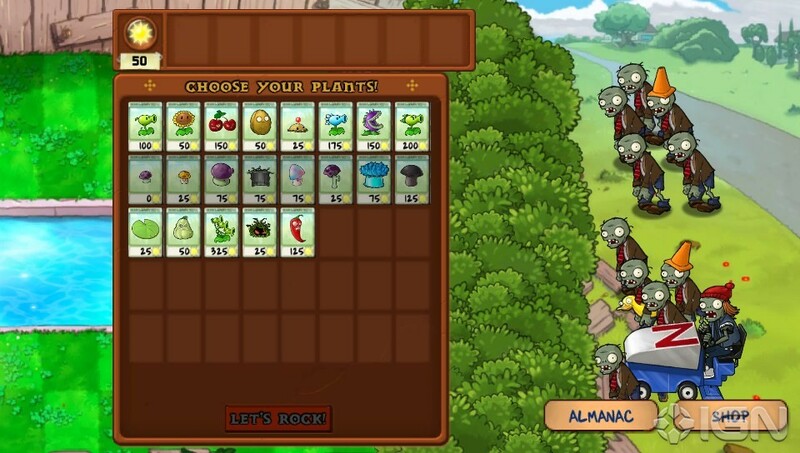 PopCap games excels at making video games that appeal to broad audiences, are easy to pick up and learn, but offer plenty of content that helps to keep you invested for hours at a time. My entire family enjoys Peggle - a game I reviewed favorably in the past. Bejeweled has made its way into our home in a few different iterations as well. My wife has it on her PC, she and my oldest have it on their iPads and iPhone. We have Bejeweled 2 and 3 for the PlayStation 3 (a writeup on those is probably forthcoming down the road). 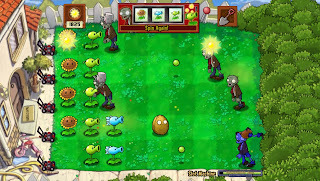 However, Plants vs Zombies is probably the overall favorite in our house. My son has it on his 3DS. my youngest has it for her DSi. My oldest has it on her iPad. My wife has it on her iPad and iPhone - and via Steam for her PC. It has made the rounds. Amusingly, I have only played it in relatively small doses until recently. The premise looked interesting enough, I just never really made time for it, and it was not on any of the devices I use real regularly. However, Plants vs Zombies came up as a freebie on PlayStation Plus last week for the vita, so I downloaded it and promptly sunk a huge chunk of my weekend into the game. For those unfamiliar with the game and its premise, it is a tower defense game. Zombies approach in waves and various forms from the right, and they are trying to reach the house on the left side of the screen. 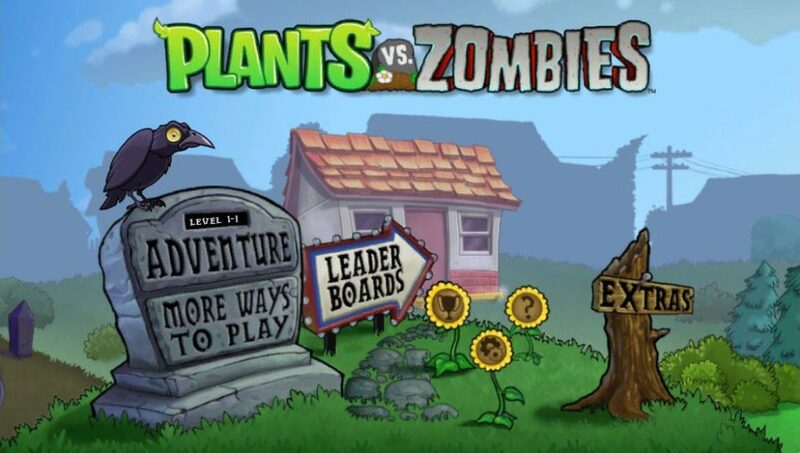 You are armed with a variety of plants, ranging from pea shooters to cherry bombs to mushrooms that freeze them. 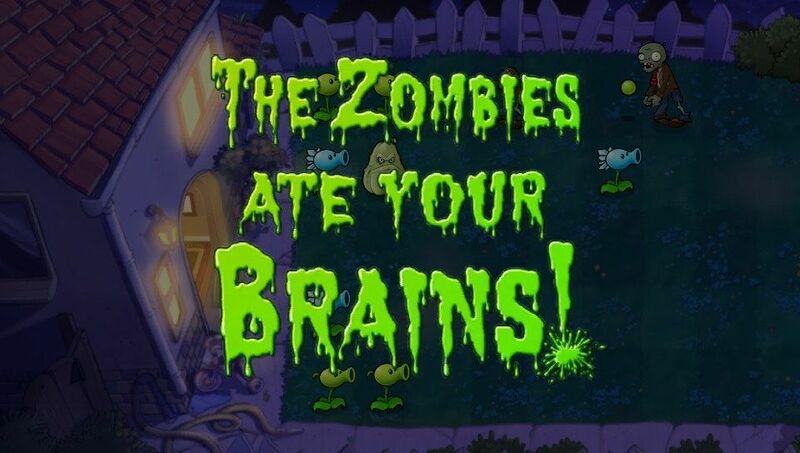 The playing fields constantly get tweaked, as do the different kinds of zombies sent your way as you progress further through the game. 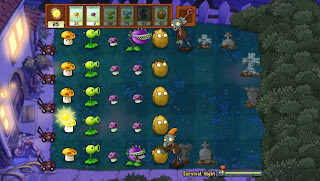 The colors are bright and entertaining - something of a staple for PopCap titles. The animations are simple but look good. This game will never tax your system, but the presentation is so clean and vibrant that you never have trouble identifying who is who or what is going on. It is a simple, but enjoyable presentation. 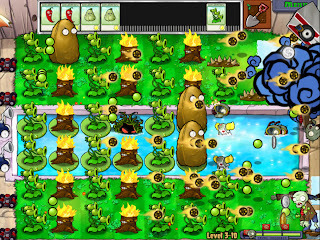 There are a couple of light, catchy tunes - another PopCap staple. Nothing terribly memorable that you want to hear over and over again, but they play well with the visuals. 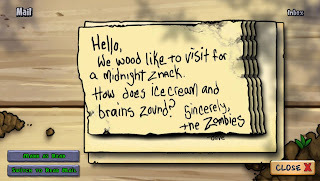 The sound effects are actually useful as you can sometimes get audio clues as to what kind of zombie is coming next. This game is super easy to pick up and play. Early on, things are explained really well. Later on, a bit less so as you see new kinds of zombies with no warning on what they do. You get new plants without any explanation how they actually work. This sometimes leads to needlessly repeating levels because you might have had that one type of zombie you had no idea how to handle, going down the same path twice because you did not initially equip the right plant for the job during the level start up. My other complaint is not so much about the game, but just the tapping of the screen to put things down. I do not have small hands/fingers/thumbs. Typing on my iPhone is a challenge for me at times. I would say at least once a map, often more, I was putting plants in the wrong spots simply because the Vita screen is smaller than say, an iPad or computer screen. The touch interface is preferable to the click and point of a mouse, but I did struggle with accuracy at times. For starters, the game is just fun. 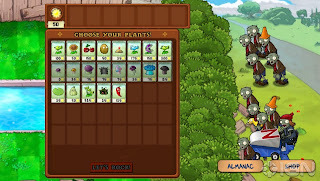 That is so incredibly key, but beyond that there are tons of hooks as you unlock something new pretty much every level. You earn coins to buy more things. You wind up going from grass to grass at night, to a pool in the backyard to battling things out on the roof. 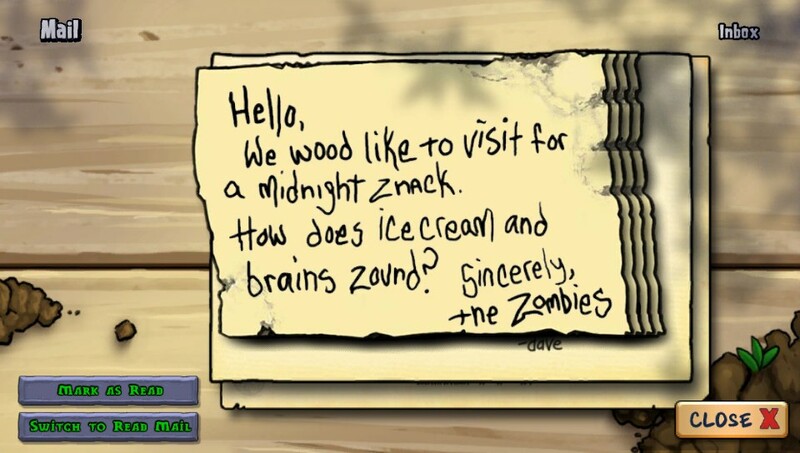 There is even a boss zombie. There are a lot of nifty trophies for the trophy hunters out there and there are even some alternate game modes you can access outside of the core campaign. If you enjoy the formula, there is a lot to do. 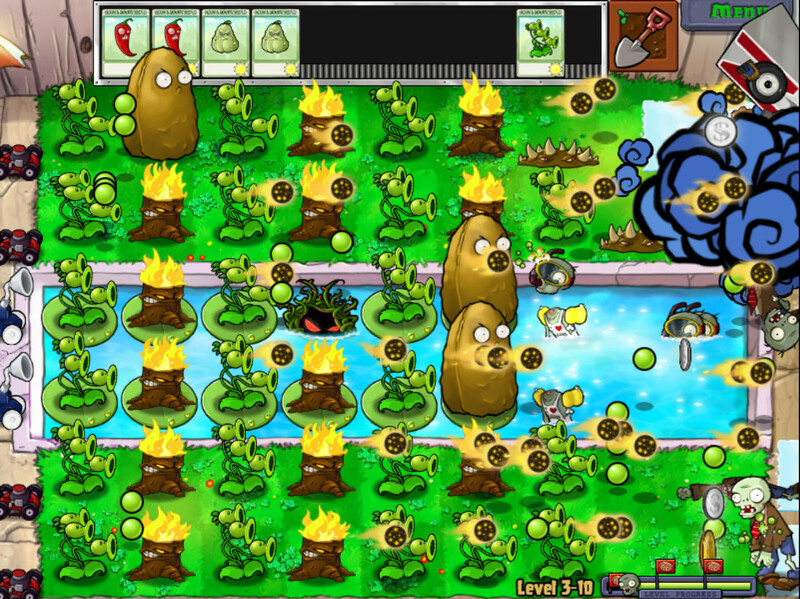 I spent most of my weekend watching Game of Thrones and playing Plants vs Zombies. I had a lot of fun with it - even if my wife did coach me on a couple of levels because by now she is an old pro at the title - and an excellent example of how PopCap games manages to make so many titles that possess so much broad appeal. The game is funny, colorful, with nice music and several 'hooks' to keep you wanting to progress. Easy to recommend for almost anyone.